A Twitter policy change on Thursday to increase the service's credibility cost its 100 most popular users about 2pc of their followers, on average, according to social media data firm Keyhole. Twitter is no longer counting as followers any accounts that have been locked because of suspected fraud, Chief Executive Jack Dorsey posted on Thursday. Locked accounts had already been kept out of Twitter's daily and monthly active user figures. The new policy could be substantial for some Twitter users because follower totals serve as a top selling point when celebrities and so-called social media influencers negotiate deals with advertisers. For other users, follower counts are a point of pride. As the change went into effect, Twitter's "@Twitter" account lost 12.4pc of its followers compared with Wednesday, the steepest drop among the top 100 accounts by followers, according to Keyhole data. Tech executive Elon Musk saw the smallest dip, 0.3pc, or about 71,000 followers. The median decline in the top 100 was about 734,000 followers, according to the data. 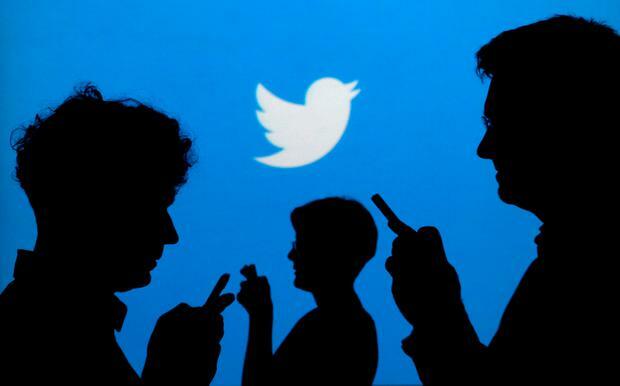 Twitter said its service-wide average drop was expected to be four followers. Twitter declined to provide additional data. Keyhole specializes in capturing data from Twitter and Instagram and selling reports to businesses. Pop music artist Katy Perry, whose account is the most followed, lost more than 2.8 million followers on Thursday, a 2.6pc fall from the day earlier. Other musical artists in the top 100, including Pink, Mariah Carey, Britney Spears and Eminem, all saw drops of more than 3pc. Financial analysts have applauded Twitter's efforts to better limit misuse, saying that it could pay off with greater usage long term.